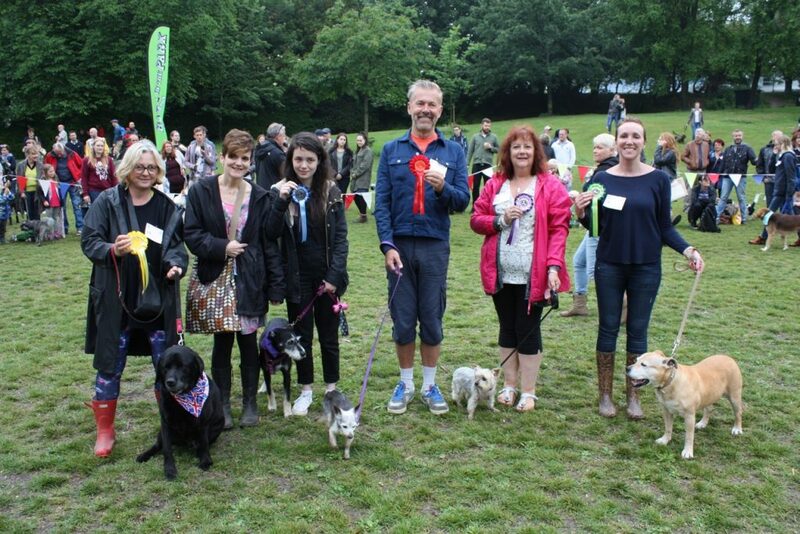 Bark-Fun Ring winners and runners up, photos by Guy Smyth. Winner of Best Veteran: Zorro with Richard Walker. Best Veteran, sponsored by Hotdogs Dog Walking. Top five places. Winner of Most Handsome Dog. Honey Kaylley Harris with Sid. Most Handsome Dog, sponsored by Achey Paw. Top five places. 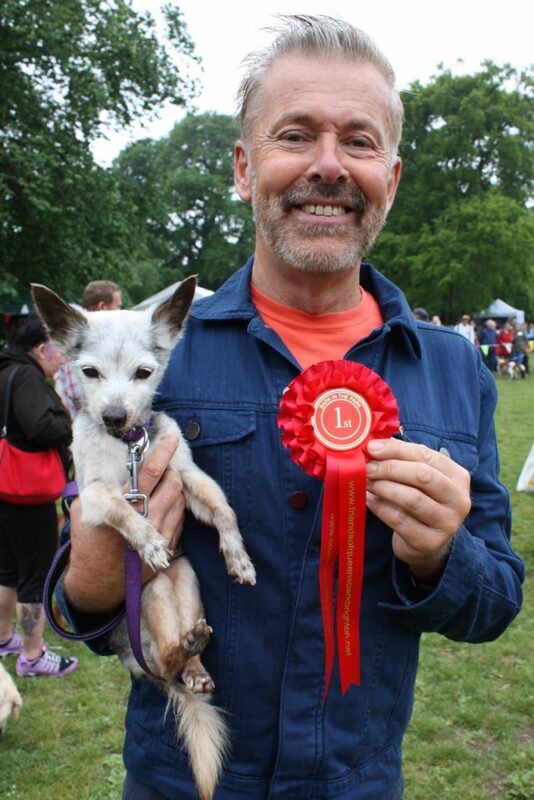 Winner of Best Rescue: Russell Learner with Ruby. Best Rescue sponsored by Brighton Dog Photography. Top five places.